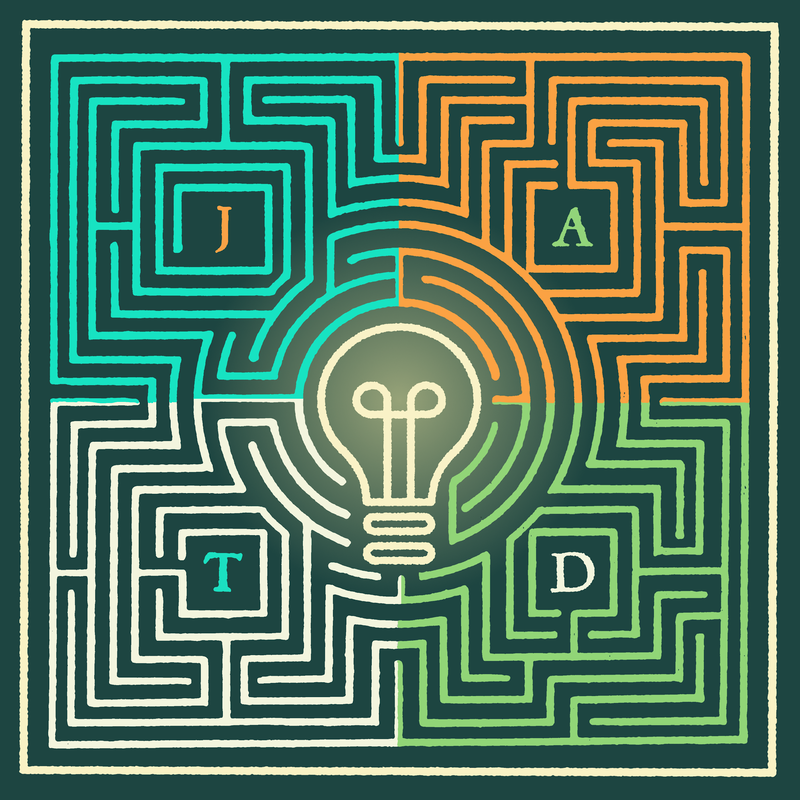 In its current formation with Anthony Giraldi, Andy Scheer, Dan Willig and Kyle Jackson, JATD is reaching for new fans, and new vistas with this brand new album. The Drifters ready to rock it. The Glow will be released on Friday, February 1st. This band of brotherhood, as the group likes to call itself, which began in Huntington, Indiana, back in 2010, now calls Fort Wayne its home, and the JATD fanbase continues to build throughout the midwest, as does their touring circuit. Kyle Jackson, one of the founding members, is pleased with the band's evolution, and ongoing musical journey, being quick to point out, "I'm more excited now than I've ever been." With their newest album, The Glow, ready to be released on February 1st, WBOI's Julia Meek decided to sit down with Jackson and his bandmate, Andy Scheer, earlier this week, to get the inside story on their name, signature sound, and musical staying power. Listen to an extended version of Julia Meek's on-air interview with Kyle Jackson and Andy Scheer, members of James and the Drifters, and "Dying Season," a song from their new album . For more information on the release party and the album, visit the James and the Drifters website. Summit City Songwriter Showcase, now known as Trubble Troubadours, was founded a little less than three years ago by Fort Wayne musician, Adam Baker, to provide support and a performance platform for local and regional songwriters.